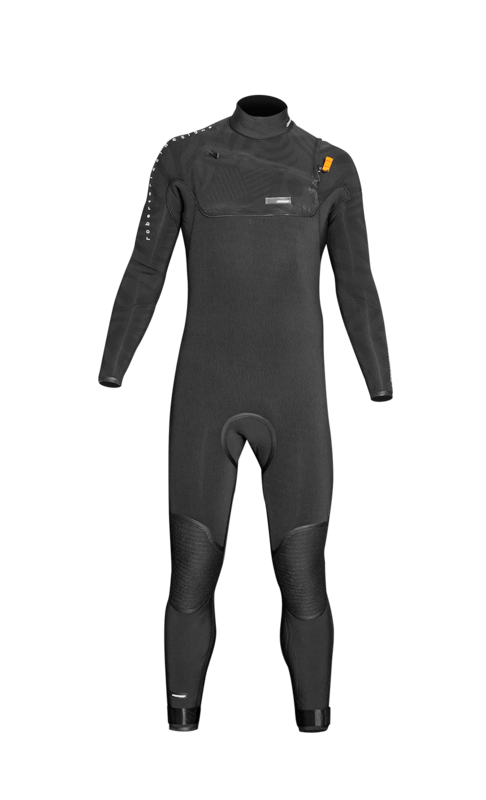 The Fahrenheit is the latest development available for a super quick drying wetsuit combined with extra durability and stretch. 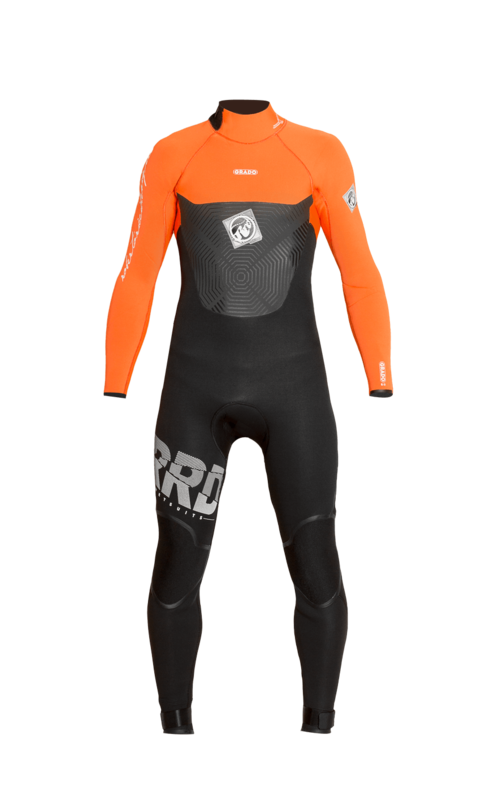 It suits perfectly for demanding riders that are not kept ashore by cold. Quickdry is not only about a lining that dries quickly, at least as important is how much water the lining takes up when wetted. Our Quickdry takes up 20% less water and therefore dries quicker. Also important is the hollow fiber structure of the quickdry lining. 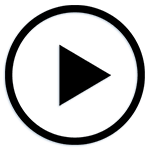 This means that the lining is capable of holding more warmth and isolate better then other linings. 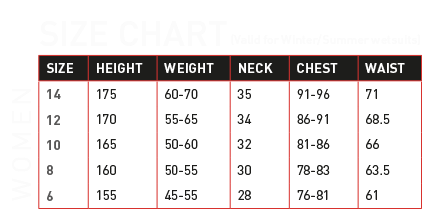 We have this for instance as one of the only ones around the knees; a crucial body part to keep the rest of your body warm. The whole wetsuit is made without any stitches, it’s fully liquid taped on the outside and fabric taped on the inside to offer superior stretch and a longer lifetime. 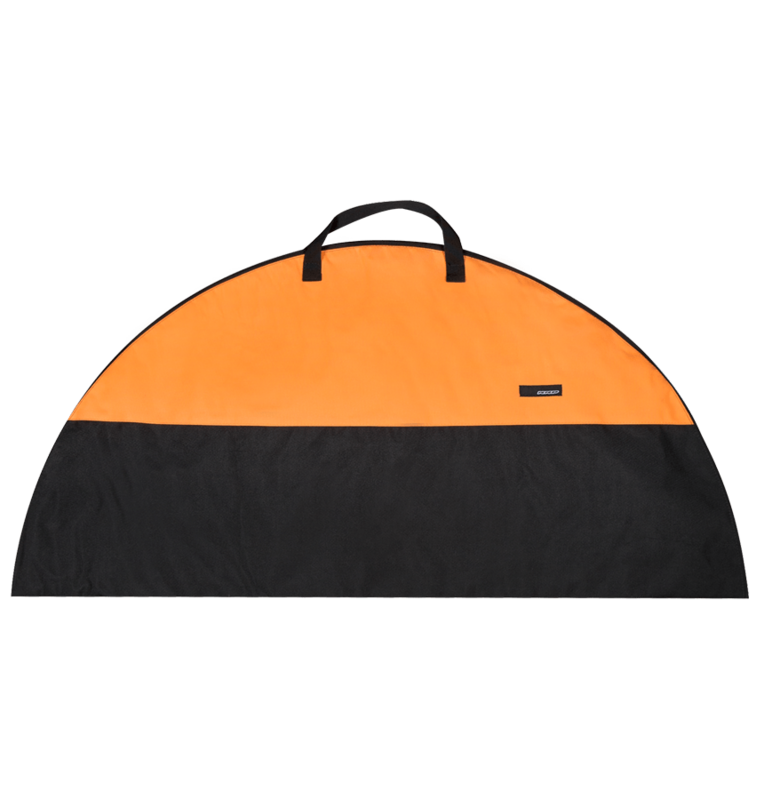 Internally, it’s made with an especially engineered quick drying lining that features two layers of fibers on top of each other, woven with a squared pattern design that allows water to flow through it to the oustide and quickly downwards. It’s like pulling water towards the oustide and channeling it downwards so it can dry quickly. We have tested the Fahrenheit in European autumn sunshine, with an air temperature of 20°C, and we got it dry in less than 20 minutes! 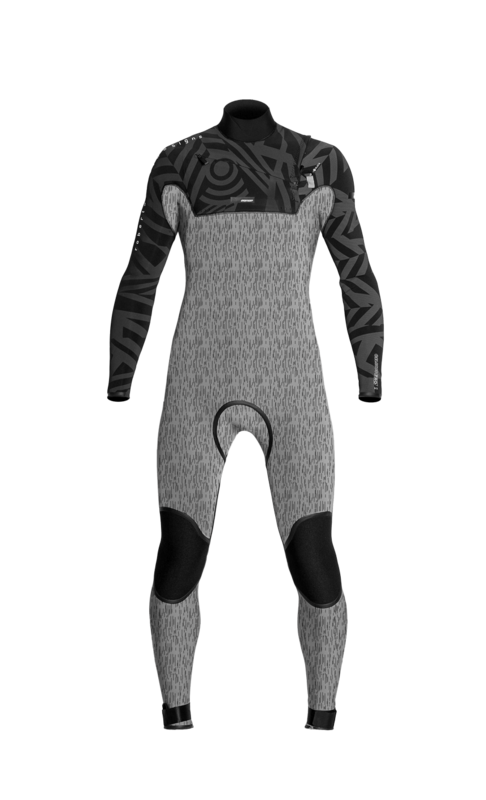 This special lining also keeps you warmer and longer in the water! 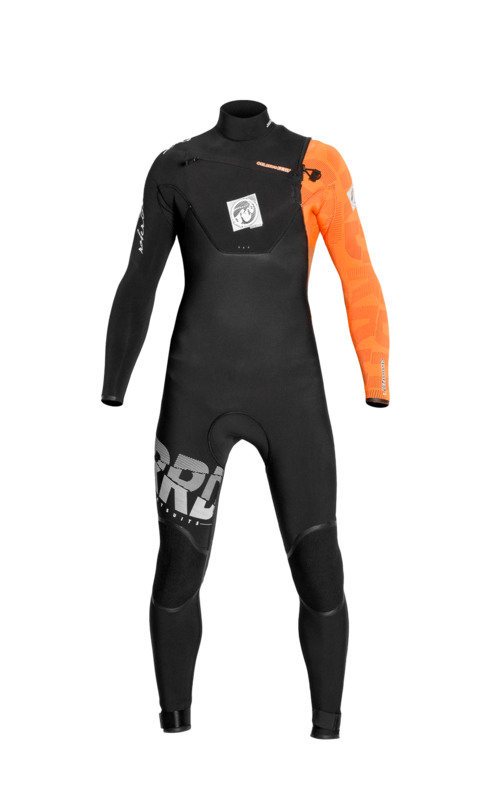 Now also available in the hooded version only in 6/4 thick neoprene to be used in real winter waters. EXTREME flexibility where pattern design is combined with the best available neoprenes in the market. Our zippers close from the out- to the inside, which is better for the pressure distribution, resulting in stronger crash-resisting front zips. 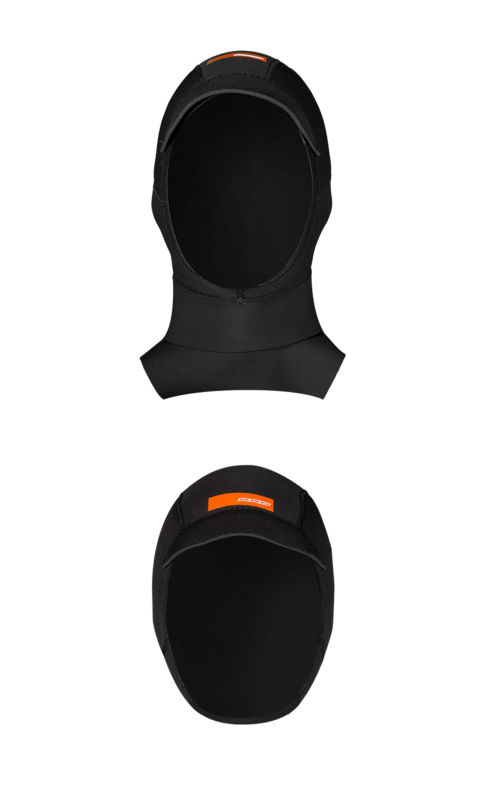 The Celcius pro is fully made with Superstretch limestone neoprene the most flexible material available today. 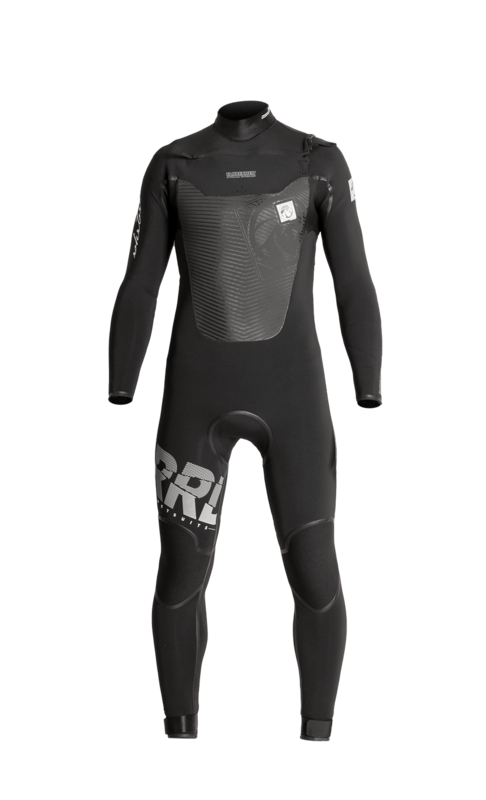 The Celsius Pro is the wetsuit made with the lowest number of panels in our collection. Less panels mean more flexibility. The PRO is pure fabric taped on the inside only and on the seam joint areas. This allows even more flex, especially around the arms. Only a PRO knows what this means! 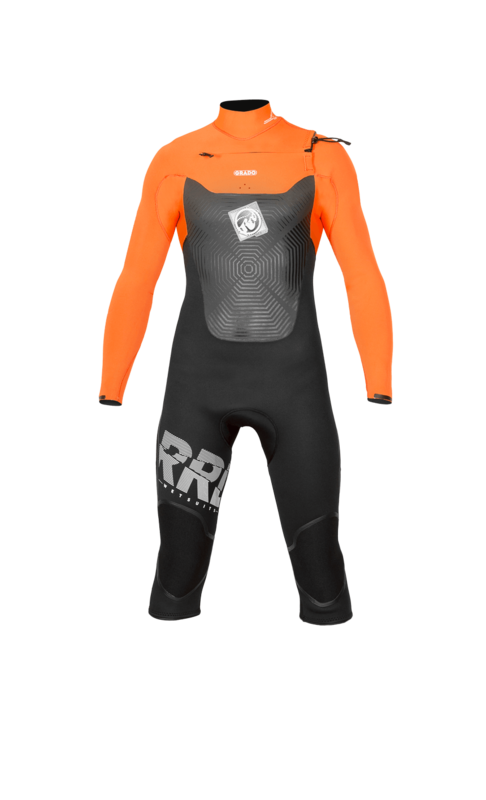 The Razzle Dazzle version of this suits main purpose is to supply even more flexibility compared to the regular Celsius Pro, and has quickdry material on the inside front panel. 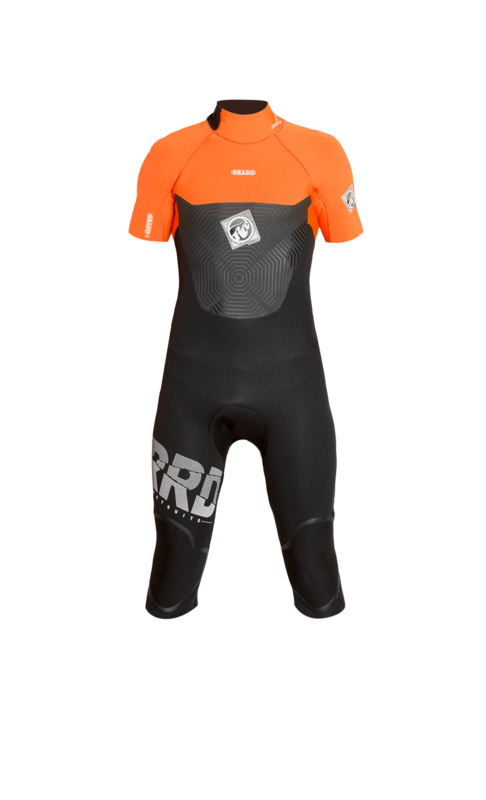 This Razzle dazzle pro model is for 90% made with the most flexible combination of foam and fabric currently available which suits perfectly for the most demanding riders. 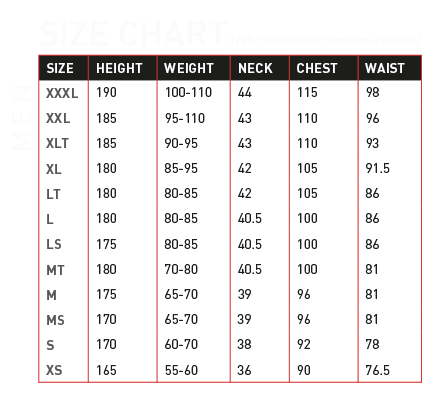 The suit materials deliver a stunning 175% elongation under stretch in all directions. GREAT flexibility where pattern design is combined with the best available neoprenes in the market. 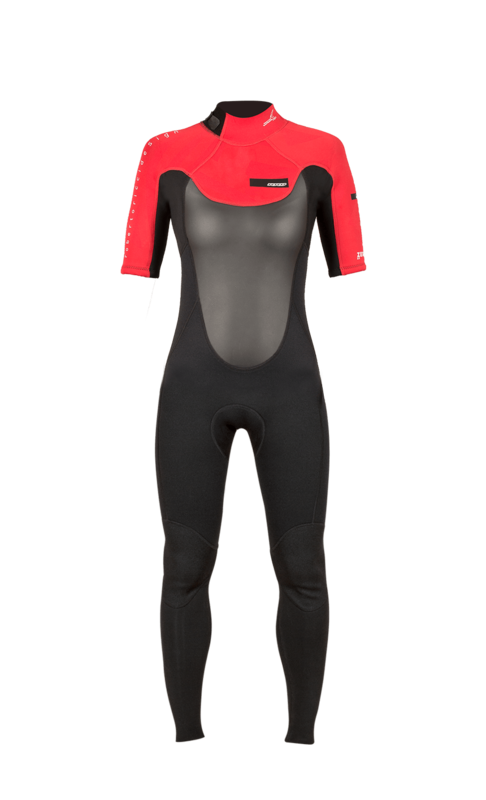 Fully made with Superstretch limestone neoprene, the most flexible material available today, the Celsius is the wetsuit made with the lowest number of panels in our collection. Less panels mean more flexibility. The CELSIUS is 100% pure fabric taped on the inside to increase durability. The perfect blend of warmth and performance. 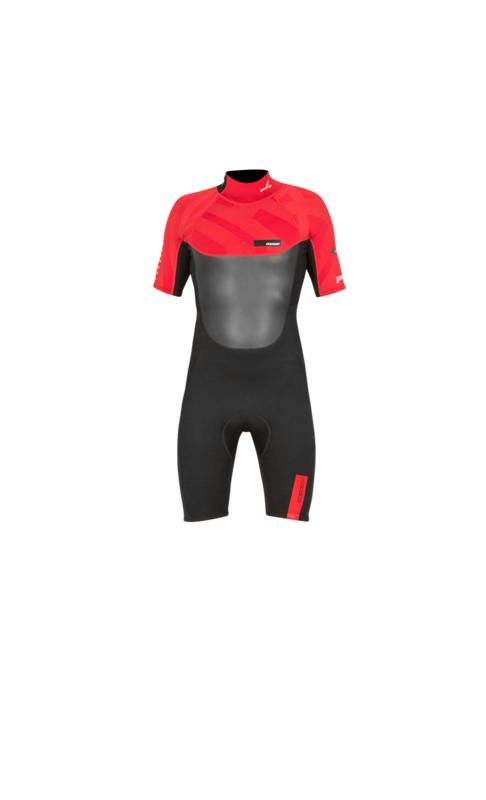 Made with our Superstretch limestone neoprene and mesh neoprene panels on the top part and Durastretch neoprene on the lower part and legs. Pure fabric taped only on stress points on the inside for increased flexibility and movement comfort. The Grado Chestzip furthermore offers additional warmth thanks to the special chest and back panels, where mesh neoprene accelerates wind drying time. For those who prefer a back zip. 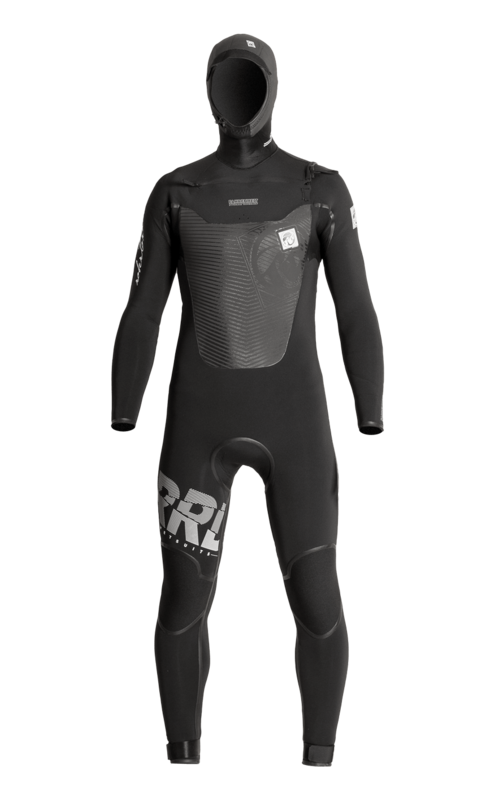 The right wetsuit for those that are looking for the best ratio between warmth, price and performance. 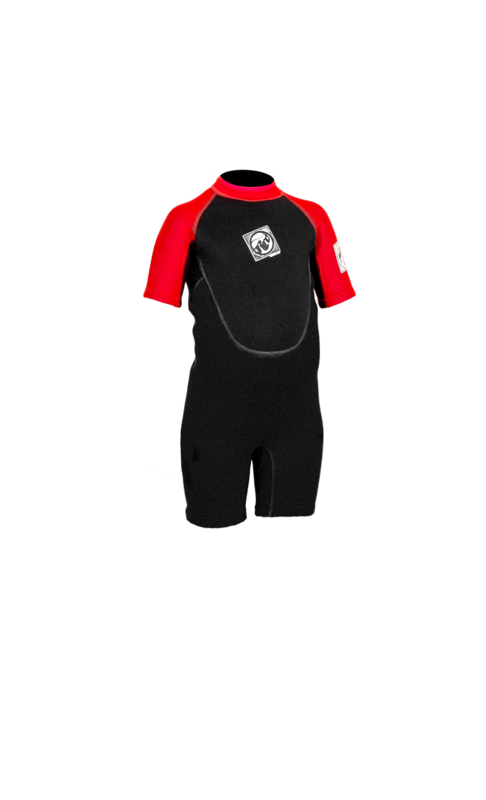 Made with Superstrech neoprene top panels for the upper body, combined with Durastretch neoprene for the rest of the suit. 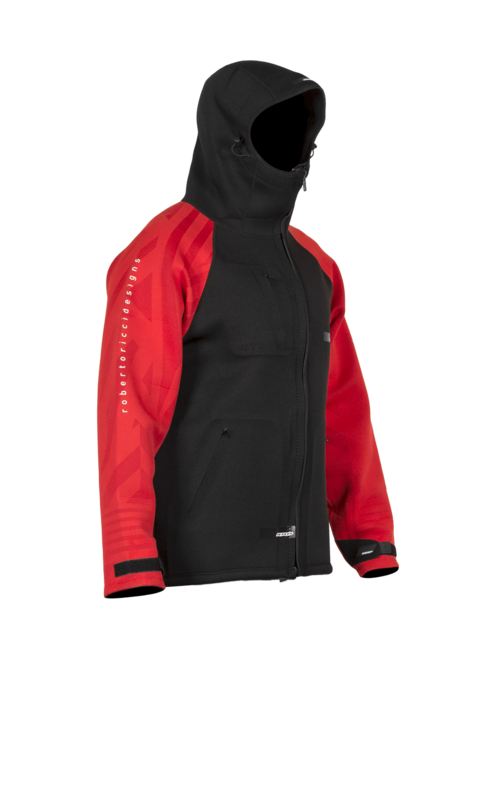 The ZERO Backzip offers an additional warm potential thanks to the special chest and back panels, where mesh neoprene accelerates wind drying time. 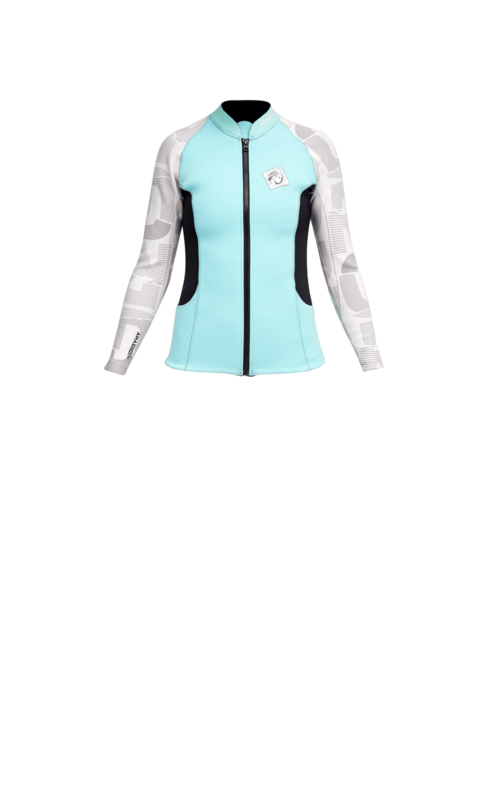 For the girls who want to have maximum flex, perform at their best in all kind of water temperatures and look great and different from the rest. 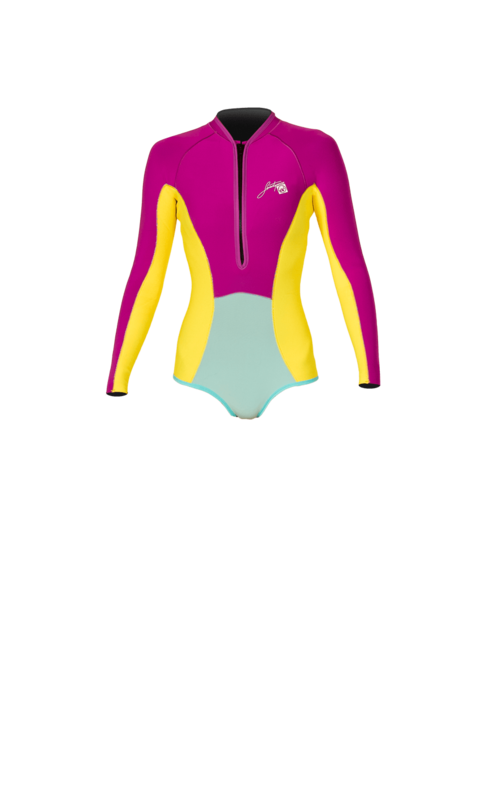 Entirely made with our Superstretch limestone superflex neoprene and a 360 ultrastretch back panel to increase back flex and easily get in and out of a chest zip wetsuit. 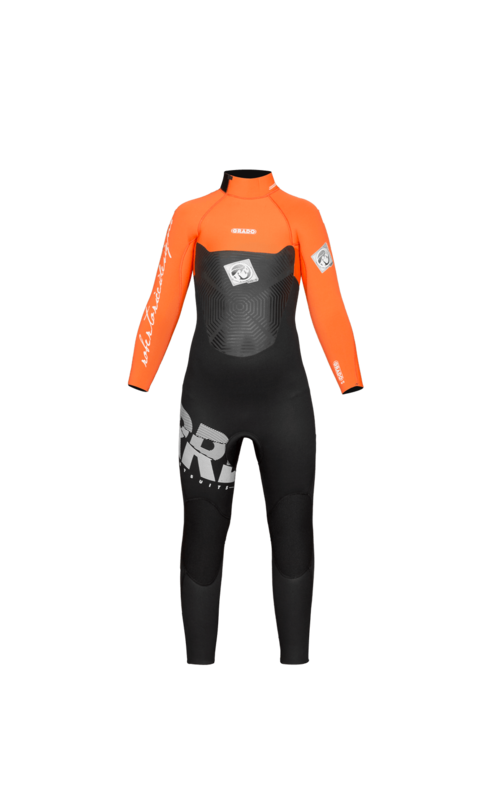 The Amazone is the wetsuit made with the lowest number of panels in our collection. Less panels mean more flexibility. The Amazone is pure fabric taped and on the inside only on the seam joint areas. This allows even more flex. Only a PRO knows what this means! The new asymmetrical panel layout creates a completely new different look that will make you stand out from the rest of the crowd. Fully made with superstretch limestone neoprene and flatlock technology, these summer suits are designed to fit like a glove for your warm water sessions and protect you from windchill while riding. “retro style” look, with the use of modern materials and assembling technology. A new collection of flatlocked metalite fabrics to be used as an additional warmth protection under your winter suit or to protect you directly from windchill during your summer sessions. Our unique boots are designed with quick dry linen and extra thickness on the top to keep your feet warm, with a thin, but strong sole to enhance the feeling with your board. 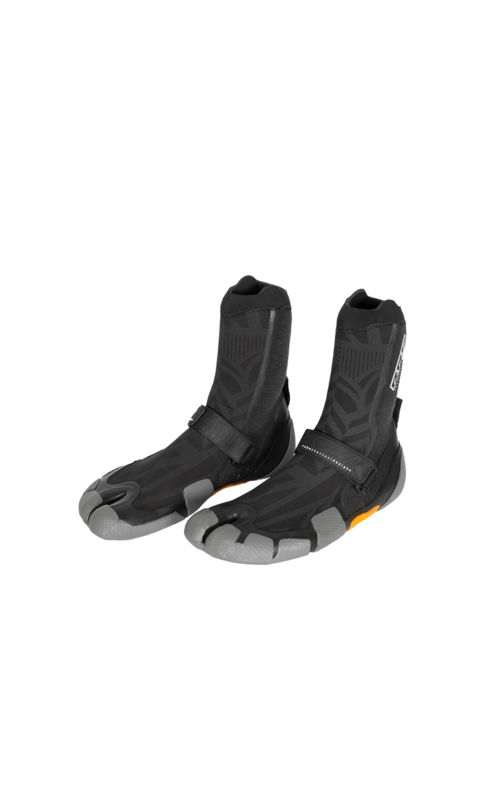 The whole shoe has a water-shield technology combined with strategically placed seams, maximum stretch around the achilles tendon area and an anti-twist split toe.